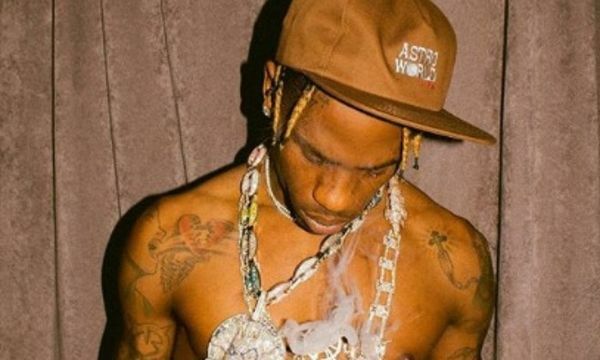 Over the weekend, Billboard ruled that Travis Scott's Astroworld would be the number one album of the week, just edging out Tekashi 6ix9ine's Dummy Boy. Both albums were non-traditional entries. 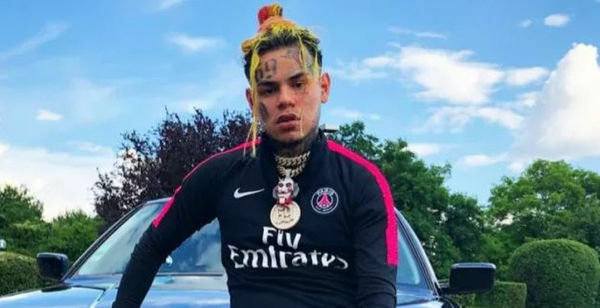 6ix9ine only accumulated two and half days of sales and streams because it dropped on a Tuesday afternoon, and Astroworld returned to the top spot four months after its release due to aggressive bundling for Scott's Astroworld tour. Now Nielsen, who does Billboard's data, has reversed course and says Dummy Boy was the actual winner. "Our team has done a deep dive and found the cause of the initial discrepancy. We've since then reprocessed the jobs necessary and re-finalized the charts. 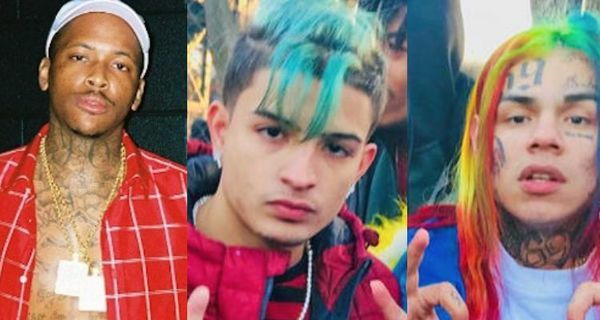 As a result, 6ix9ine's Dummy Boy will be moving to #1... Our team is working quickly to identify the root cause of this discrepancy to ensure that we get it right the first time," Drew Bennett of Nielsen explained. Billboard initially had Astroworld at 71K and Dummy Boy 66K. Now they are going to make the chart change Nicki Minaj begged and screamed for when her album dropped but never got.